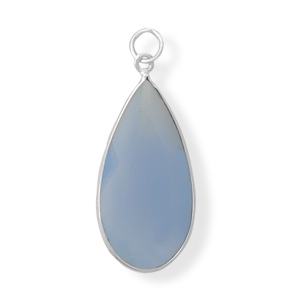 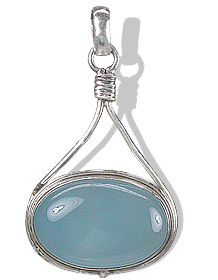 We picked up each color of the unique gemstone and created a beautiful collection of chalcedony pendants in sterling silver. 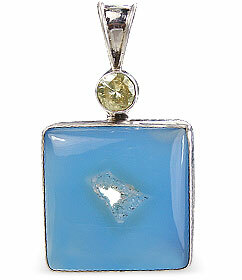 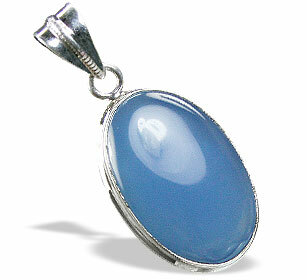 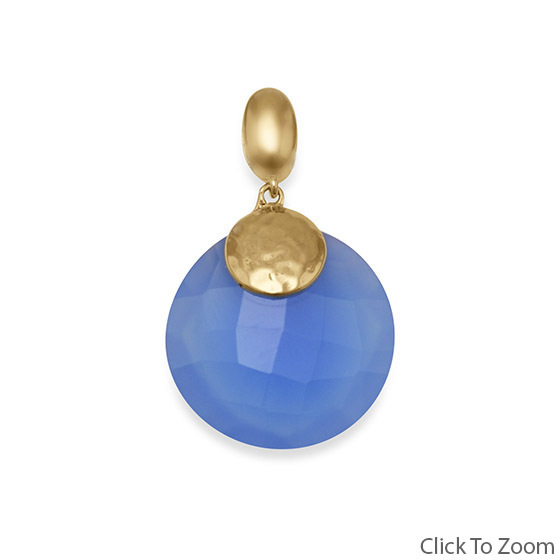 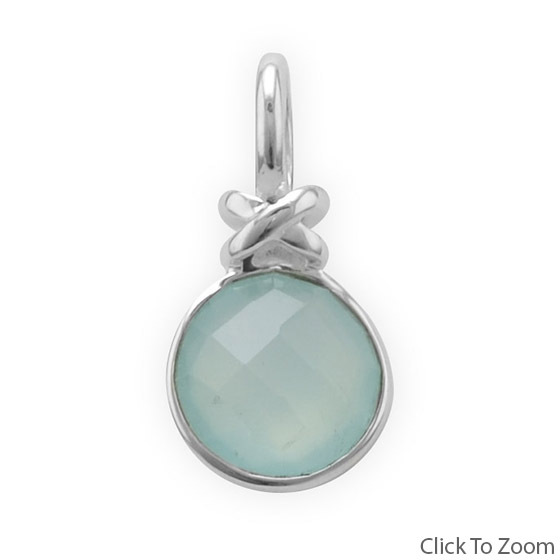 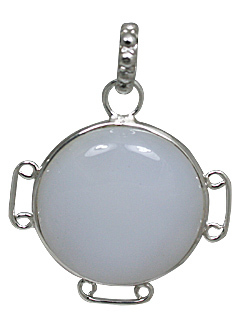 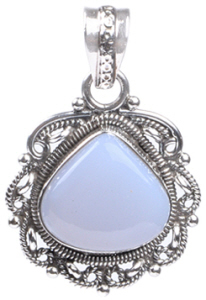 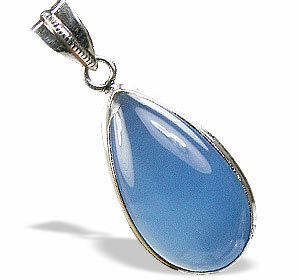 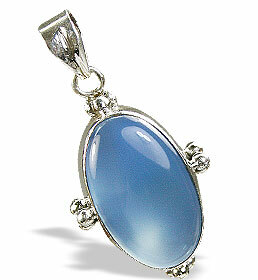 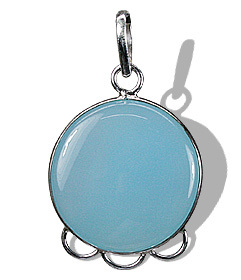 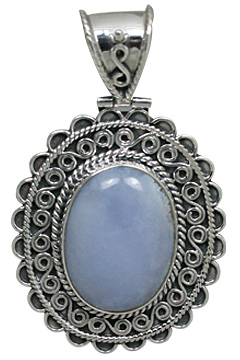 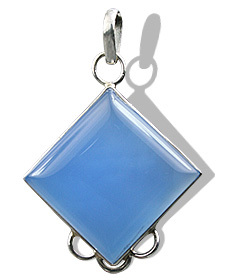 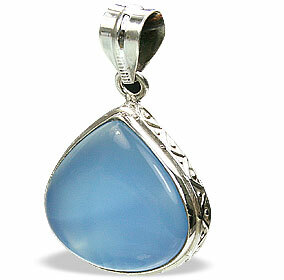 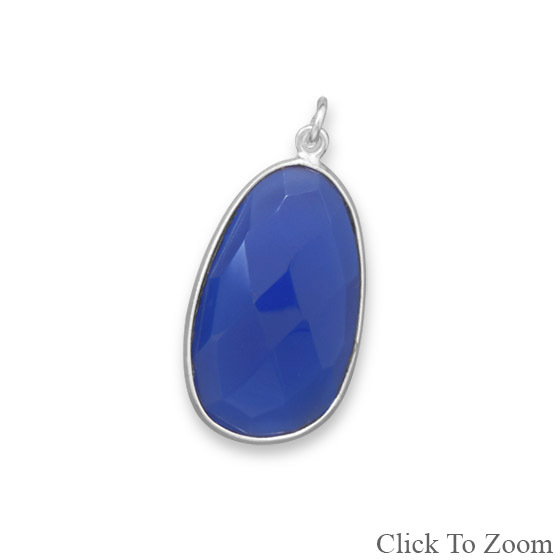 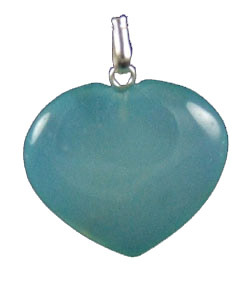 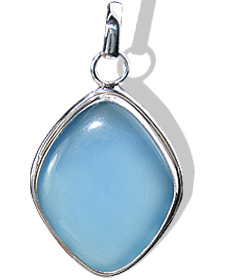 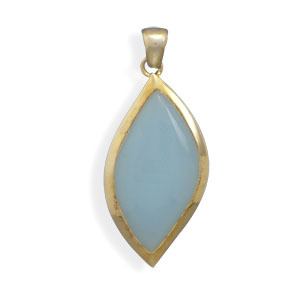 We have here for you blue chalcedony pendants, green chalcedony pendants and many other colors of chalcedony stone pendants. 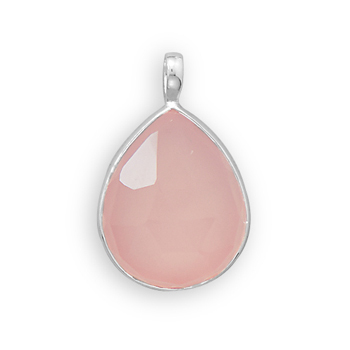 chalcedony is a versatile gemstone available in almost every color of the rainbow. . Its fine texture and waxy luster look brilliant. 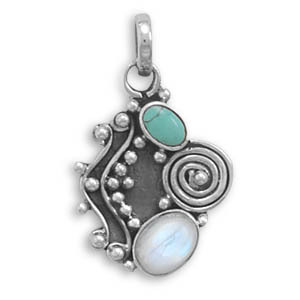 It is known to absorb negative energy, bring mind & body into harmony, instill generosity, dissipate hostility and create enthusiasm & joy.